Procycles have a long history with KTM. We have been awarded National Street Dealer of the Year 4 times. Our sales guys ride KTM and our workshops are manned by KTM experts who are renowned for their expertise. 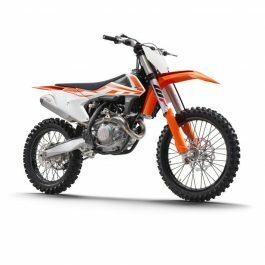 Procycles at Hornsby have a full range of the latest KTM Street bikes, Adventure bikes and Dirt bikes, plus a huge range of KTM PowerParts and PowerWear to get your bike and yourself looking Ready To Race before you head out into the action. Procycles at St Peters stock all the KTM Street and Adventure bikes with a full range of Demonstrators for you to try. 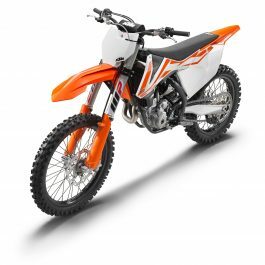 At Procycles we can offer Finance and Insurance for your next KTM motorcycle. 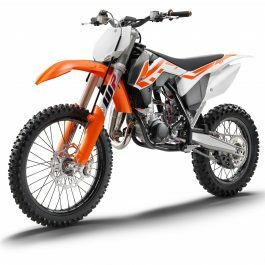 Our KTM SportMotorcycle Finance experts have lots of experience and can offer general advice and a confidential service. 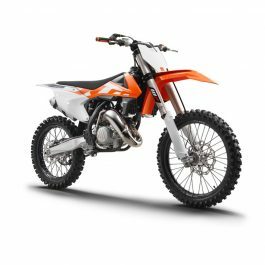 If you are thinking about a new KTM, come and talk to us about your finance needs. 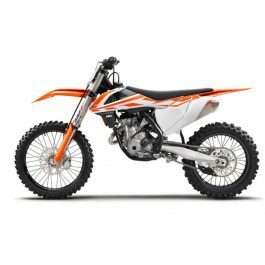 Procycles offers its customers a flexible, convenient, and reassuring way to ride away on a new or used KTM motorcycle. Our qualified Business Managers will assist you with finance and insurance solutions to suit your individual circumstances.